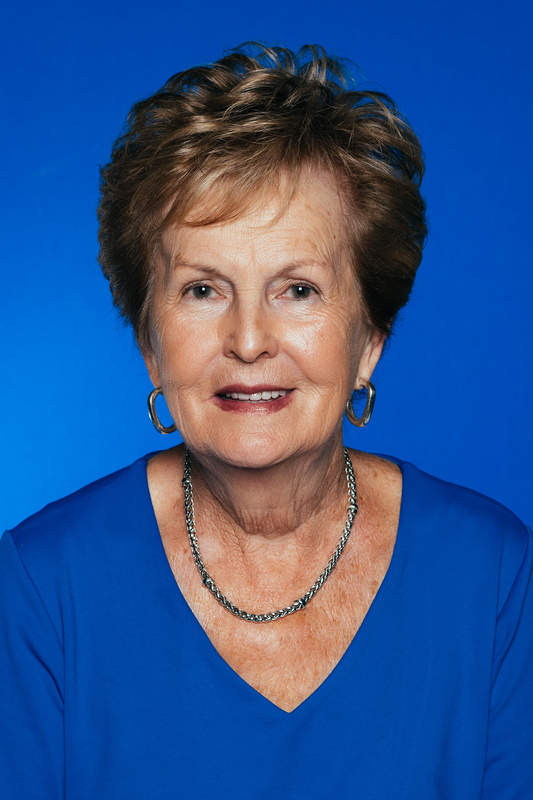 Indiana State University alumna Lois 'Jo' Einstandig has pledged $250,000 to support the university's need-based Bridge the Gap scholarship campaign. In 2018, the ISU Alumni Association honored Einstandig and her late husband, Jerry, with the Distinguished Alumni Award. They were co-chairs of the President's Scholars Golf Outing committee to support student scholarships. As a co-founder of the Ladies Tee to help raise funds for female student-athletes at Indiana State, Einstandig has served on the committee since the event's founding more than 10 years ago. She is also involved with the ISU Foundation Board, President's Society, Book and Torch Society and Alumni Council.